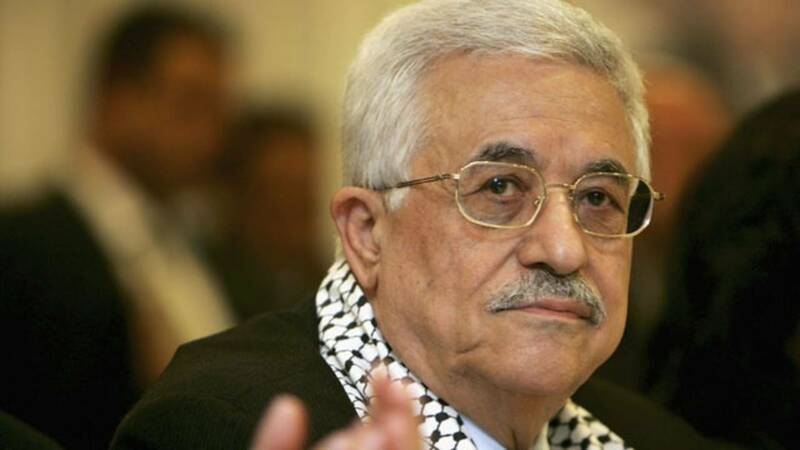 JERUSALEM (CNN) - Palestinian Authority President Mahmoud Abbas appears to have confirmed reports that the Trump administration has earmarked Abu Dis, a town adjacent to Jerusalem, as the capital of a future Palestinian state, during a speech to the PLO Central Council. "Jerusalem is the eternal capital of the state of Palestine," Abbas told delegates at a meeting on Sunday called to discuss the United States' recognition of Jerusalem as the capital of Israel. "We are at a critical moment and our future is in danger ... we are currently being offered Abu Dis as our capital." Previous U.S. administrations have hewed to the international consensus that East Jerusalem, which includes the Old City and its key religious sites, would be the capital of any Palestinian state. The White House did not immediately respond to a request for comment on Abbas' remarks. The two-day meeting in Ramallah included all Palestinian factions except Hamas and Islamic Jihad, which are not members of the Palestine Liberation Organization. Attendees are expected to discuss ramifications of the U.S.' recognition and strategies, according to official news agency Wafa. Abbas' address had been seen as an opportunity to chart a Palestinian course forward in the light of Trump's announcement last month on Jerusalem. "I call on the Central Council to revise all the agreements signed between the PLO and Israel because Israel has brought these agreements to a dead end," said Abbas. "Israel has ended the Oslo agreement" so the PLO Central Council must decide "where should we go from here?" Even so, Abbas reaffirmed his commitment to a two-state solution to the Israeli-Palestinian conflict. "We are committed to resolving the two states on the basis of international legitimacy, the Arab peace initiative, and the state of Palestine on the 1967 borders," he said. He also said he advocated only "peaceful popular resistance." Addressing the future role of the United States in the peace process, Abbas said: "We will not accept the US as a mediator after what they did." He singled out two individuals for particular criticism: "The American ambassador to Israel [David Friedman] and [the US Ambassador to the UN] Nikki Haley bring shame on the administration, if it has any self-respect." In an apparent swipe at Arab countries, including Saudi Arabia, seen as receptive to the Trump administration's plans for the Middle East, Abbas said: "We do not interfere with the affairs of Arab countries and we do not accept anyone interfering in our own affairs." Singling out one country that he accused of playing an underhand role, but chose not to name, he said: "Stay away from us." Former Israeli Foreign Minister Tzipi Livni was among the first Israelis to react, branding Abbas' address an "extremist speech." "We are not giving up on a country with a Jewish majority and a border between us and them," she said on Twitter. "To there we have to advance, with or without the Palestinians."